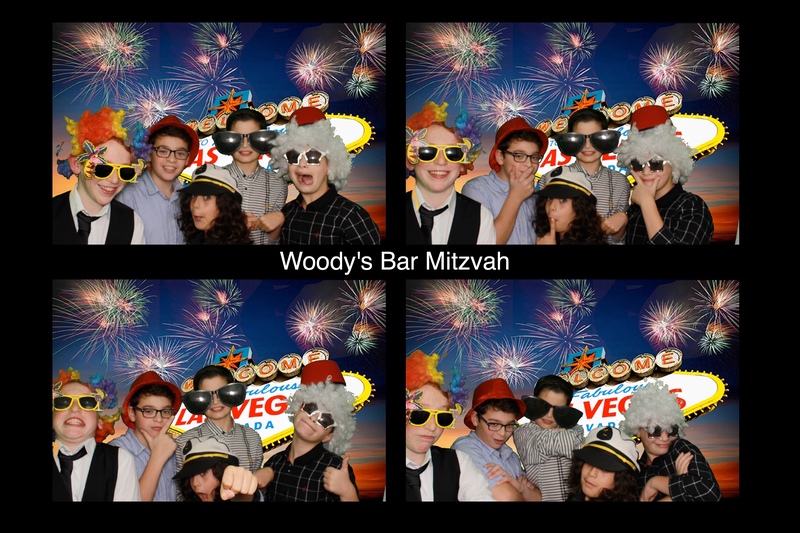 A pleasure to be involved in Woody’s Bar Mitzvah at the Yeshurun Hebrew Congregation Synagogue in Gatley, Cheadle! ‘Just wanted to drop you a note to thank you for all your hard work on Saturday. The atmosphere in the room was brilliant and the dance floor was always busy! The mix of music was great and appealed to all ages – no mean feat when the age range is from 10 to 80! We were also really pleased with the other things you provided – lighting (the room was completely transformed) and photo booth which was always busy. 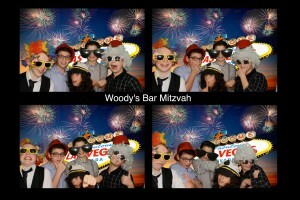 In fact, as we’re posting this, we are already in discussion with the family regarding ideas for Woody’s sisters’ Bat Mitzvah coming up at the end of the year. We provide everything you need to take the stress out of your big night! 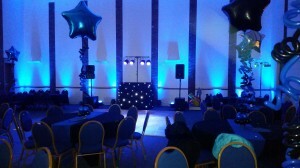 Andy is an experienced party host, using a top quality professional set up & coordinating the night to ensure it’s success! 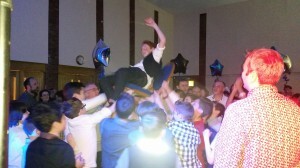 & getting the ‘man of the day’ up in the air on a chair! A typical Bar Mitzvah would open with the dancing mentioned above, then food, followed by speeches & party time to finish with. If you require any Israeli music; we have a good selection of the traditional music for dancing too, this usually works well at the start of the evening. 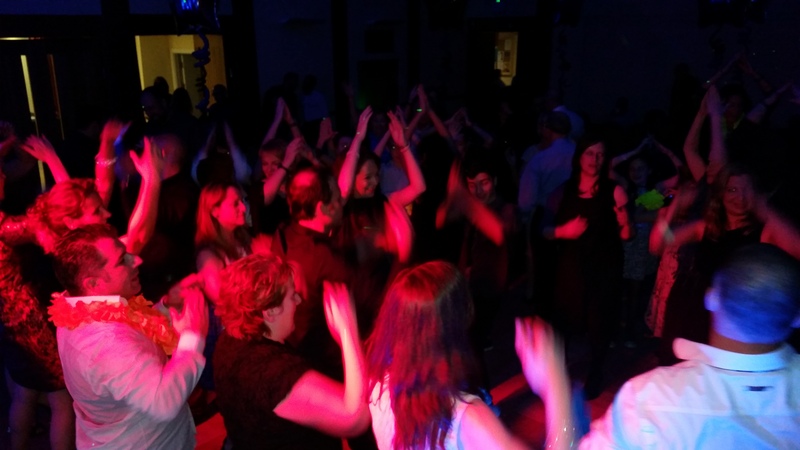 Typically, we’d get everyone to their seats… maybe the younger guests around the dance floor, big intro for the ‘man of the day’ then encourage everyone to join in the traditional dancing for 15-20 mins or so. We also have a couple of contemporary dance tracks & a couple of finale tracks if required.